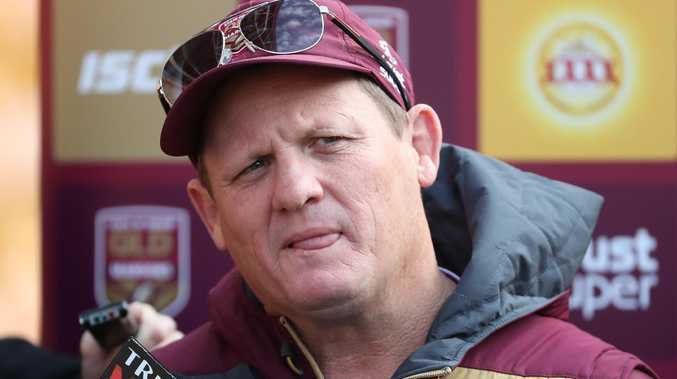 QUEENSLAND Origin mentor Kevin Walters will be formally interviewed by Brisbane hierarchy on Tuesday in what shapes as the club legend's final chance to coach his beloved Broncos. 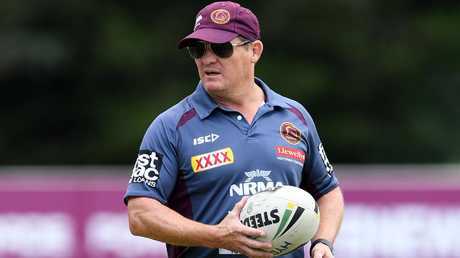 Walters will finally get the chance to spruik his claims to replace Wayne Bennett - the man who once sacked him at Brisbane. Now Walters has a chance to make it third time lucky. 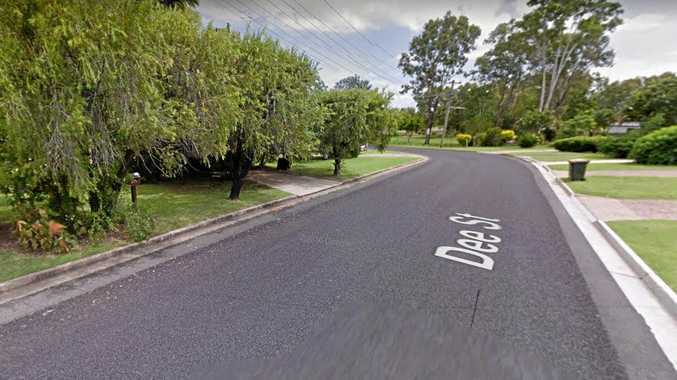 The Maroons mentor will on Tuesday be quizzed by Brisbane's three-man committee, comprising CEO Paul White, chairman Karl Morris and board member Darren Lockyer, in the interview that will make or break his hopes of coaching the Broncos. 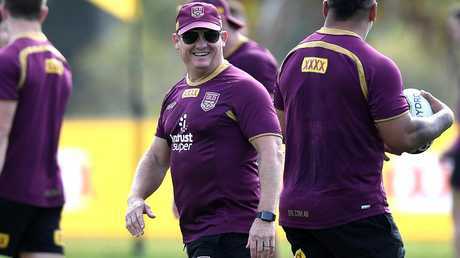 Walters was sensationally axed by Bennett as his assistant in 2005 but in the ultimate irony, could find himself succeeding the super coach at Queensland's flagship club. Time is ticking for Walters. He celebrated his 51st birthday on Saturday and history shows few NRL coaches debut in their fifties. Walters' rivals to the Broncos post - Seibold (44), Maguire (44) and Demetriou (42) - are almost a decade younger. QRL chairman Bruce Hatcher is mindful of Walters' ambitions and will release him from the final year of his Queensland contract if he secures the Broncos job. "I just don't think it's possible to handle both roles of coaching an NRL team and the ups and downs of Origin," Hatcher said. "We would be in a significant dilemma if we let Kevvie go, but the good thing is we will have Kevvie for at least another 12 months. "I had to sit down and discuss this (the possibility of Walters coaching Brisbane) because it's a possibility. "I know how passionate Kevvie is about the Broncos. If he got the nod after Wayne, he would do a great job." It is understood Bennett's replacement will be finalised in the next fortnight. Walters was due to face the Broncos' committee last week but the interview was delayed due to Lockyer's media commitments for last night's Australia-Tonga Test in New Zealand.